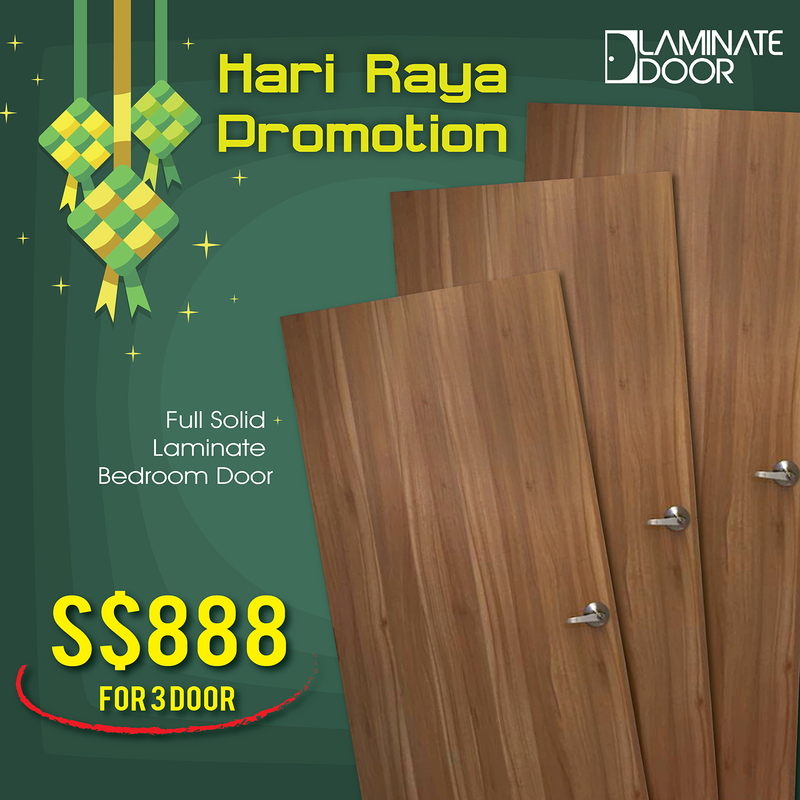 Full Solid Laminate Bedroom Door available for just S$888 only. 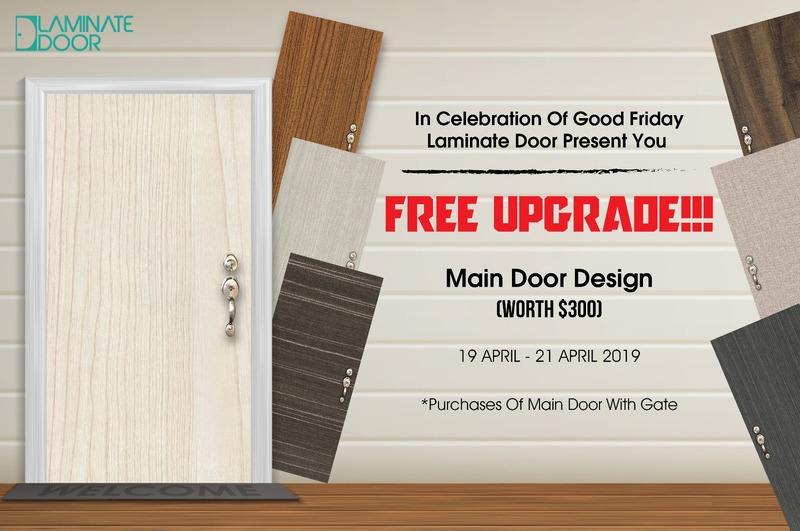 Contact Us Laminate Door for any enquiry regarding your home door. We will try our best to answer your question as soon as possible. Call our hotline now 85220015 / 91773671 ask for more details and get free onsite quotation. Get inspired with our beautiful front main door designs. From modern to traditional, there are nearly unlimited front door ideas to get your plans started.